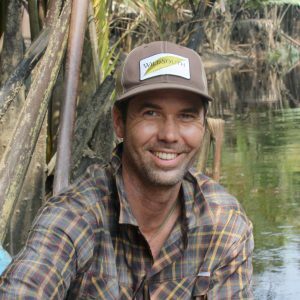 Joshua has served as Coordinator / Director of the EPN since 2005, after working on forest conservation campaigns impacting public policy and supply chains for several leading US advocacy organisations, and helping to develop national networks of US public lands advocates. He holds a bachelor’s degree from the University of Colorado and a Masters in Public Administration from the School of Public and Environmental Affairs at Indiana University. Anne joined the EPN team in 2017. Anne works closely with staff and member organisations on efforts to achieve reductions in the consumption of wasteful, unwelcome and high volume paper products. She holds a bachelor’s degree in biology from Yale University and a master’s degree in biology from the University of California, Los Angeles. 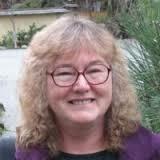 Kim has served as the Development Coordinator of EPN-North America since 2008. Kim has over twenty years of experience working with educational and environmental non-profit organisations and expertise in fundraising, project management, coalition-building and non-profit administration. 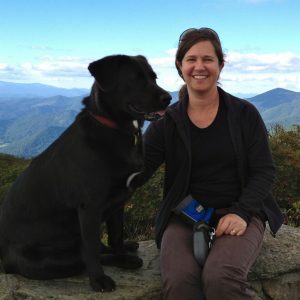 She holds a bachelor’s degree from the University of North Carolina at Chapel Hill, and can often be found hiking the Blue Ridge Mountains with her dog, Hazel. 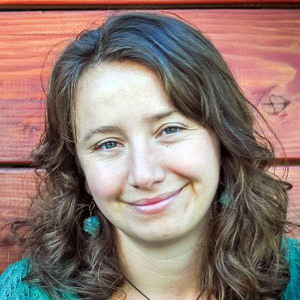 Beth is the Director of Green America’s Better Paper Project, and is working with magazine publishers to print on responsible paper, and working with retailers to reduce paper waste and health impacts from sales receipts. Green America harnesses economic power—the strength of consumers, businesses and the marketplace—to create a socially just and environmentally sustainable society. 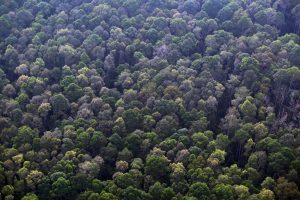 Neva leads Canopy’s Second Harvest Campaign and works with Canada’s major magazine publishers and North America’s leading printers to develop visionary procurement policies for forest conservation and agricultural residue paper development. 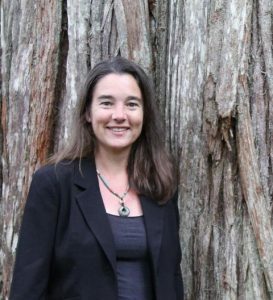 Susan is the Director of Conservatree and initiated the founding of the EPN. With over 30 years of technical experience in environmental paper issues, she works with major purchasers on choosing, specifying and contracting for environmentally responsible papers and paper products. She holds a dual BSc in Psychology and Sociology from Purdue University, and a Masters in Speech Communications from San Francisco State University. 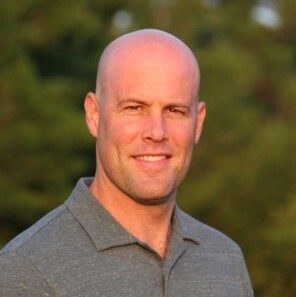 Scot has been with Dogwood Alliance since 2000 and has served as a campaign organizer, field director, campaign director and is currently the communications director. In his role, he is in charge of storytelling, creative, media relations, and PR. He has a dual BA from Drew University in Psychology and Philosophy and has worked previously with the Fund for Public Interest and in music PR for artists such as Buddy Guy and Ani DiFranco. 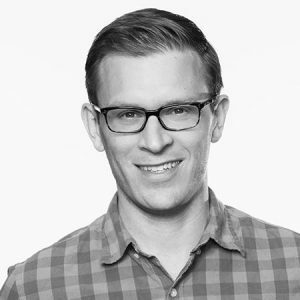 Josh Axelrod joined NRDC’s Canada Project in 2013. His work has focused on Arctic resource development, fossil-fuel development in Alberta’s tar sands, the health impacts associated with tar sands crude oil, North American fossil-fuel transport, climate change mitigation, forest product certification, and boreal forest conservation. He holds a bachelor’s degree from Middlebury College and a JD from American University’s Washington College of Law. He is based in Washington, D.C.
Brihannala has over a decade of experience working to support the rights of grassroots communities in Indonesia and Malaysia. At RAN, Brihannala works to support communities impacted by pulp and paper production, translating their experiences into hard hitting campaigns on US brands. She currently also works to target fashion companies for their use of irresponsible pulp for fabrics. 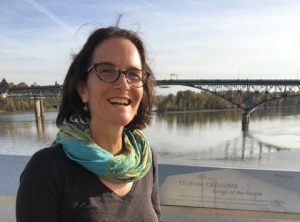 Tyson Miller has been developing environmental and civil society organizations and initiatives for nearly 25 years. He has focused on advancing large landscape conservation, sustainability in the forest products industry, improved environmental coverage in the news, and expanded environmental education and literacy. He has also completed an anthology titled Dream of a Nation with contributions from 60 pioneering organizations and thought leaders that is now being used in tens of thousands educational settings and produced and co-directed, Generation Earth – a documentary film that chronicled success models in environmental education. 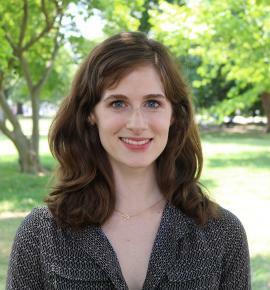 Prior to joining Stand, Tyson led Seenova.org – a consultancy for foundations, climate policy and grassroots environmental organizations and was also the former Director of Programs for Dogwood Alliance. 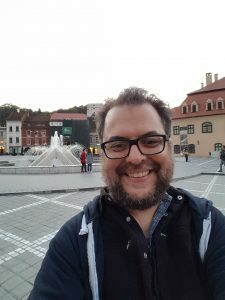 Eric joined the EPN team in 2018. 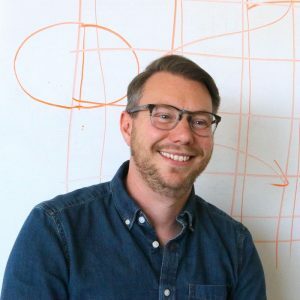 Eric is an Associate Professor and Chair of Graphic Design at the University of Illinois at Urbana-Champaign and is co-founder of Fresh Press and Re-nourish where he produces sustainable agri-fiber papers and educates designers how to create to minimize negative environmental and social impacts. He holds a BFA in graphic and industrial design from the University of Michigan and a MFA in design from the University of Texas, Austin.